Thank you for taking a moment to read our campaign. My name is Daniel Hart and I am the Club Director of Pulse Athletics Volleyball Club. 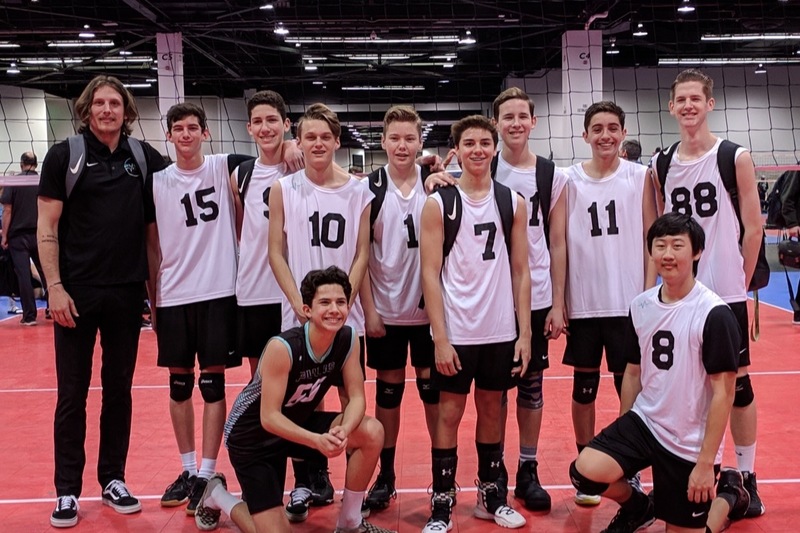 We are a boys volleyball club located in Anaheim, California. We are reaching out to the community in hopes to raise money to purchase new training equipment such as volleyballs, ball carts, and storage cages. Sadly during our past season, we have had numerous volleyballs lost or stolen and multiple ball carts break and are no longer functional. We are hoping to raise enough money to provide new equipment for our 2019 Spring Season which starts the first week of May. 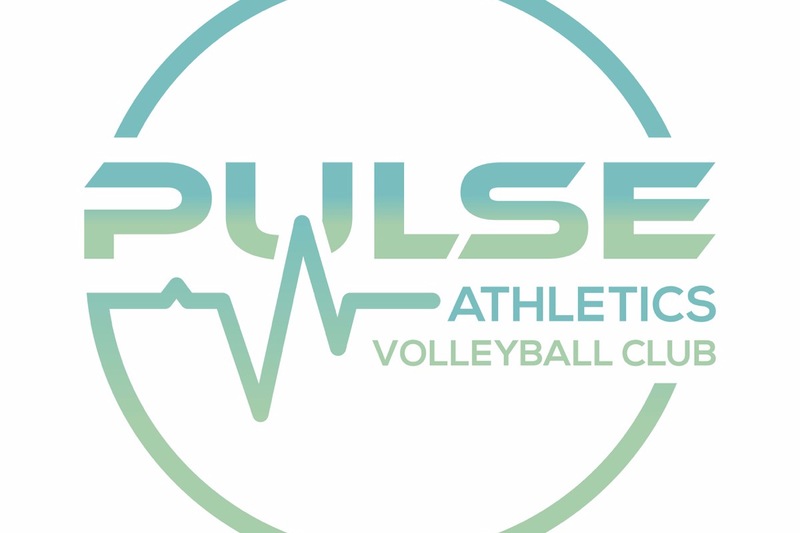 Pulse Athletics has been one of the fasted growing volleyball clubs in the Southern California region. We believe we have grown so fast due to our amazing coaches, our amazing culture, and most importantly ability to provide great opportunities for the athletes. In order to continue to provide our service at an affordable cost, we are hoping the community can help us get closer to our financial goal in this campaign. Overall: We have 30+ athletes earn a scholarship to play volleyball in college.